Every business, however big or small, wants to go global and develop their market in every corner of the world. j) Export Credit Guarantee Corporation Ltd for covering any risks involved. Determine the target market and group. Choosing products which are freely exportable with good market will help establishing an excellent export business. Study the trends of export of different products to get help with selection of product. Set up a sole proprietary concern, a partnership firm, or a company. A current account with a Bank authorized to deal in Foreign Exchange is to be opened. It is compulsory for every exporter and importer to obtain a PAN from the Income Tax Department. For availing sanction to import or export or avail the services or guidance, all exporters are required to get RCMC from related Export Promotion Councils / Commodity Board / Development authority. Currently, the process for furnishing RCMC information is manual. IEC holder needs to submit RCMC certificate in physical form, and details are fed into DGFT IEC database. For penetrating exact market or targeting correct customer base you need to take part in trade fairs, buyer seller meets, exhibitions, B2B portals and research digitally too. Also try and create multilingual website with elaborate product catalogue, and pricing. Clear payment terms and conditions would also help a lot. An overseas market should be chosen after a complete study of market size, niche competition, quality parameters, payment terms and conditions, etc. Talk to export promotion agencies, export trading companies, Indian Missions abroad, and friends and relatives. Get ready to provide customized samples as per the demands of foreign buyers. It will help in getting export orders. Product pricing is critical to get buyers or customers attention and promoting sales on global competition scale. It should be worked out taking into consideration all sampling and procedures. 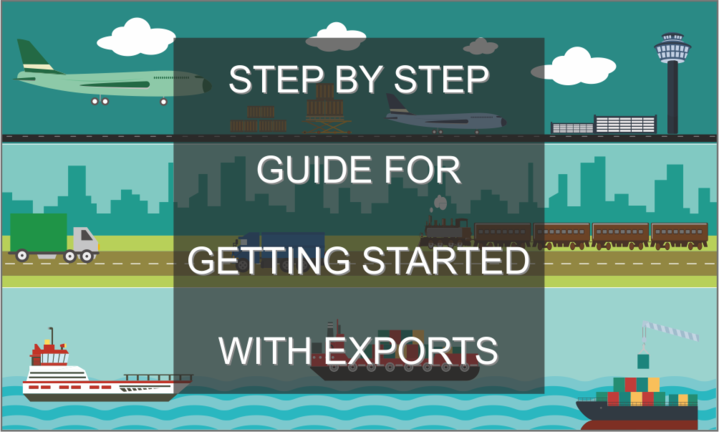 An export costing sheet should be prepared for all products for ease. After noticing buyers’ interest, chances of long term agreements, future prospects, increasing demand, etc., the requirement of concession or extra allowances should be taken into consideration. International trade involves payment risks. The risks can be taken care of by a Policy from Export Credit Guarantee Corporation Ltd. If your buyer is placing an order without making any advance payment, it is advisable to seek a credit limit on the overseas buyer from ECGC to protect against risk of non-payment.